Custom packaging: it’s one of the biggest steps you can take as a subscription business, but it can also feel incredibly daunting. From the design process to the costs you face with custom plates and dies (the tools for making boxes, which can run in the thousands), many first time business owners are tempted to put off the cost or simply make due with standard boxes, perhaps using ink pads and stamping boxes as part of the packing process. While this can shield you from a process and expense for a short time, custom packaging ultimately will reinforce your brand, increase conversion rates on your website, and provide for a more superior customer experience. In the medium-long run, custom packaging is a no brainer, and we suggest you make the commitment sooner rather than later. What is Custom Subscription Box Printing & Packaging? Custom packaging used in this context relates to the physical box used for your subscription business. This is the box you ship your items in – whether thats a single shipping box, a shipping box and custom interior box, or both custom shipping and customer interior box. In all these cases, custom packaging is directly part of the customer experience – this is what your subscribers have in their hands when the mail finally arrives. Without getting into the design process itself, here are four areas to focus on when developing your custom packaging. Because of the costs and labor behind getting custom packaging, it’s critical to spend ample time developing the core ideas, concepts, and call to actions on your packaging. Make your box iconic! At the foundational level, be sure to create a clear, cohesive relationship between your box and your overall branding. This should include colors, fonts, and standard design elements you use on a regular basis. While not all of these need to be incorporated, artfully weave a connection between the branding your subscribers see on a regular basis (like on social media or in marketing) and the branding displayed on your boxes. Part of the beauty of a physical delivery is that with packaging, you’re able to capture attention for greater lengths of time. That means you can include more than one “call to action” to subscribers. First, encourage subscribers to connect with you on social media, and depending on the size of your box, you can likely include both social icons and whole urls, such as “facebook.com/yourcompany.” Dedicate some box space to this and make the call to action clear: “Join our community” or “Follow us on…”. Remember that the more connection your community has with your brand, the better and more loyal the relationship is. Next, consider leveraging the box in a contest or giveaway, perhaps by requiring subscribers to share “unboxing” photos with #yourcompany on social media. This adds to customer experience by contributing value to the subscription and it’s great for creating customer evangelists who generate content around your brand. Whether its lifetime subscriptions or whole vacations, a monthly contest that uses your box as the medium or “ticket” engages subscribers in a unique call to action. Custom packaging also allows for the opportunity to display authenticity; it can be a place for a mission statement, iconography of standards, and commitments by your company. For example, if you exclusively source from small businesses, only use products that are vegan, or donate 1% of our profits, consider explaining or showing that on your packaging. Maybe have a message from your founders on why the business was created. Your packaging is a great opportunity to make a deeper connection with customers. Depending on your niche, you may be able to use the box in some unique way, creating a more visceral experience for customers. Perhaps the cardboard is used as a canvas or you encourage subscribers to reuse the box as a ready made planter because you use vegetable based inks. This could connect with your giveaway, or could remain as a stand alone feature of your box. Ask yourself: How can you give your packaging an interesting afterlife? With well-thought out, well executed packaging, you’re able to connect and inspire subscribers on new levels. You’re also able to develop and produce more compelling marketing content and create a more cohesive brand experience for customers. While the costs can be steep up front, inquire with manufacturers about spreading the costs overtimes. Just with the slight increase in conversion rates on marketing and slight decrease in churn (due to better customer experience), you may find that custom packaging pays off quickly! Learn More About Cratejoy’s Custom Box Program! Can anyone lead me to a source? Is this something CrateJoy offers as well? Hey Marco. Check out our Resources page – I personally use NW Paper Box. I am looking for the same thing. I have spent hours upon hours talking with box companies (local and national) and prices are all over the place. If anyone has a good resource to consider I would be grateful! Hey Thomas! It depends on the type of board and number of colors your want to use. You should estimate $0.50-$1.50 for boxes. I personally use NW Paper Box, who offers pretty competitive prices. Do you only recommend using front tuck mailers? The thumb tucks (like pizza box) seems easier to open and close and both need to be secured by stickers/tape. My box is intended for children so thinking the ease of opening is nice but worried about security while shipping. 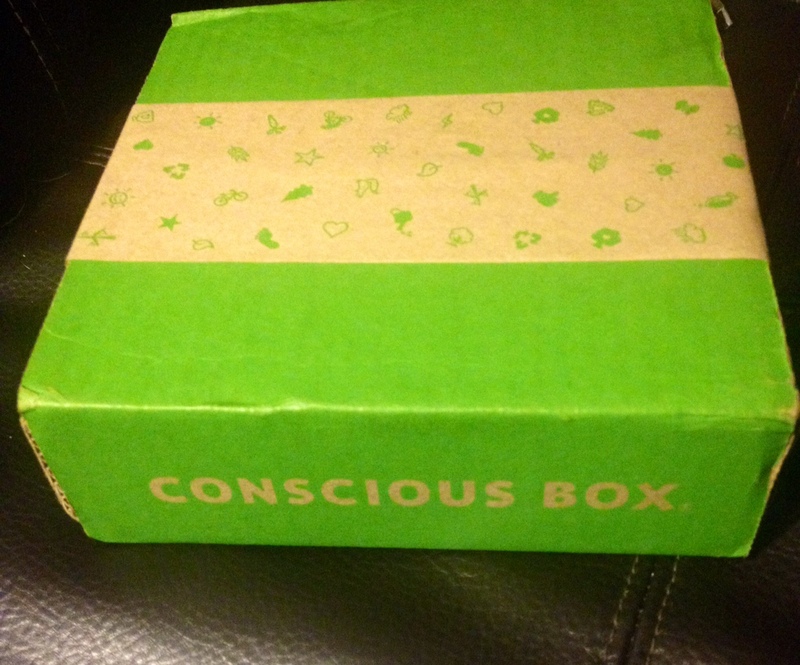 That’s an example of how we did it at Conscious Box (we had 3-4 versions of our boxes), but it was pretty cool – you’d slice open the outer box and it would sort of open like a flower and reveal the protected inner box. I like your point about how having custom product packaging or boxes can help to reinforce your branding efforts. If it can help to establish your company as an authority or a trend setter, it can help to foster loyalty. If your product becomes so popular that other people start imitating you, it can be important to create authenticity for your product to protect your company. I’ll keep that in mind if I start my own business. Thanks! Glad you found the guide useful. The fact that boxes can reinforce your branding is a great point. Using custom boxes is definitely one way to make your branding more consistent and unique. I bet companies try to make their box shapes different from their competitors for branding purposes. I thought it was very interesting how the article points out that custom packaging is a good form of marketing. It states that doing so can reinforce branding of your business. I have even read elsewhere that people are more likely to be satisfied with a product that comes in a custom printed and shipped box. Jesse, it’s interesting that custom packaging can help to reinforce your brand. My brother has been asking me to send him some old family mementos. I just hope that I can properly package everything to ensure that it is all safe and secure. Tough customers are inevitable, and as your business grows, you’re bound to encounter challenging situations. Use this guide to learn how to turn tough customers into valuable learning experiences.